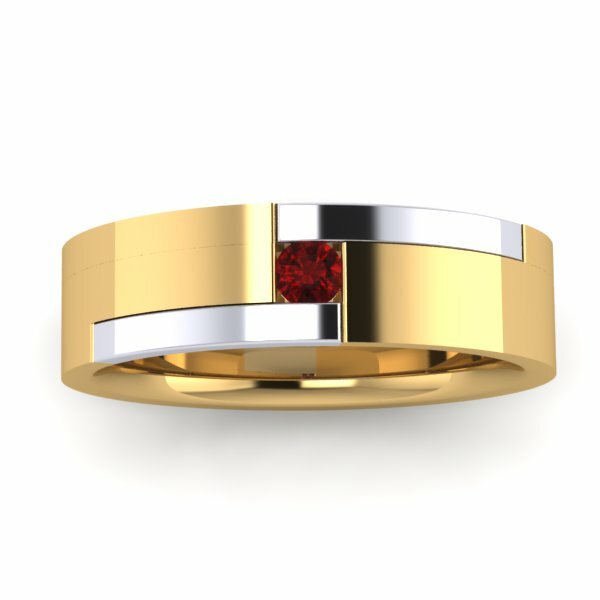 "Very Pleased - My husband was really pleased with the ring I purchased for him as a 40th (Ruby) wedding anniversary present. 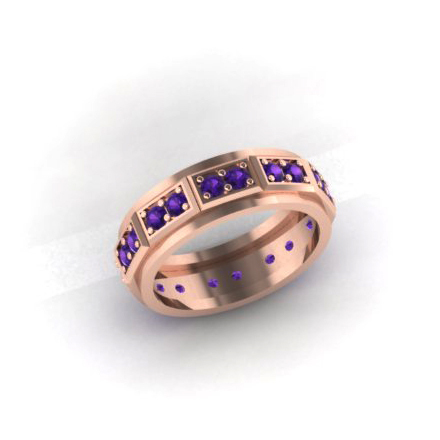 The design process was easy (even though I had some apprehension about doing this online), I received the ring exactly on time. So all said I am a satisfied customer😊"
"Darren - Very quick and easy process. It looks even better than my design. I am totally happy and my expectations have beeen very well met. Thankyou, until I want another ring LOL! "